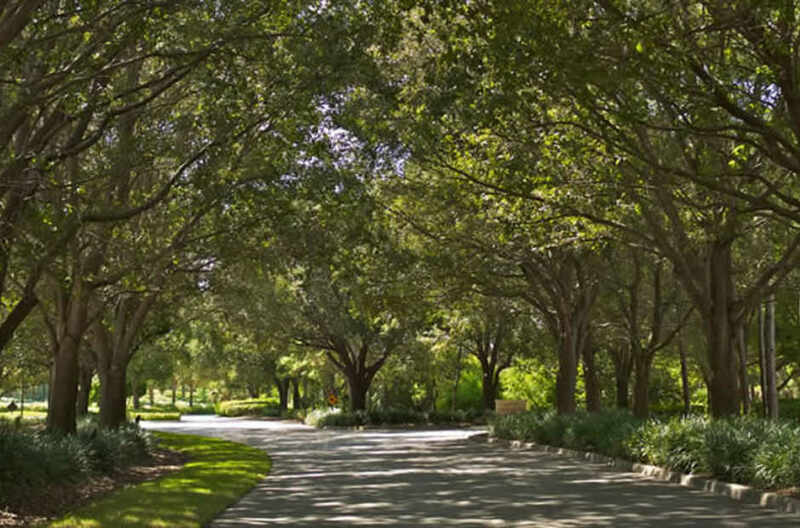 Paws Park is enjoyed by many of our four-legged friends that live in Grey Oaks. A beautiful outdoor space created just for our favorite companions, the Paws Park is open daily from dawn to dusk. It is a great spot to meet a new friend— two or four legged.